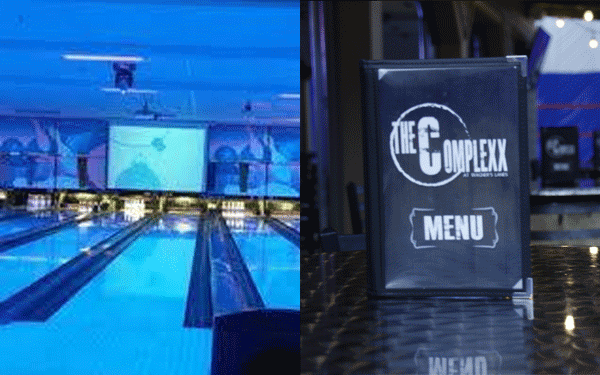 Only bowling alley around with 133" projection screens for music videos and sporting events! 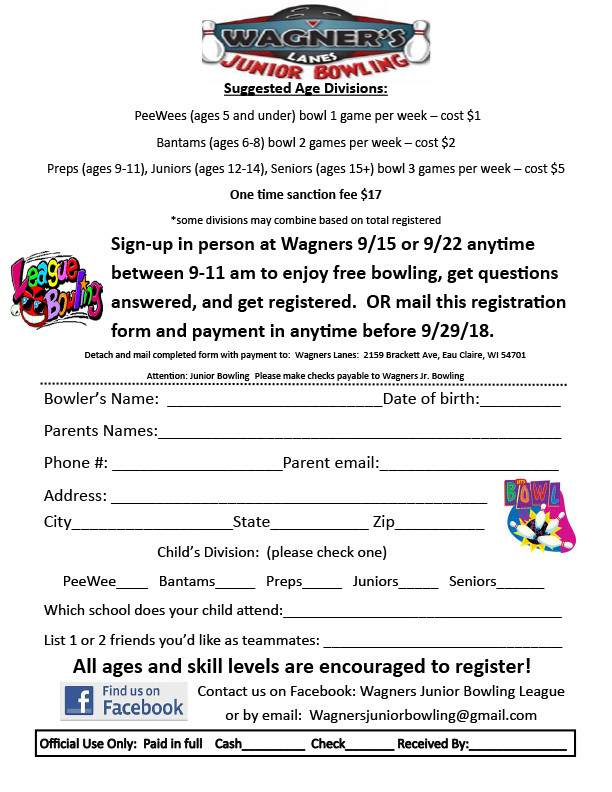 Sign up for Junior Bowling. Download the registration sheet. $9 - All you can bowl for 2 hours, shoes included. The Cosmic Zone Brought to you by Carmike Cinemas and All Occasion DJ Service Chance to Win Cash and other great Prizes!!! 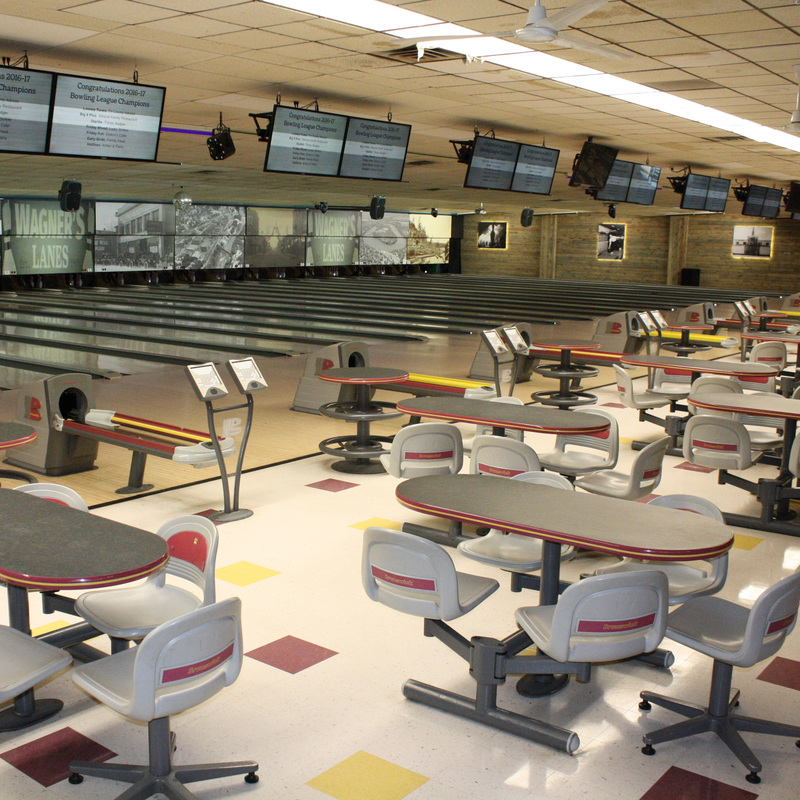 Lanes will be limited from 4 p.m. until 9 p.m. on league nights. Please call 715-833-6700 to confirm if lanes will be available. 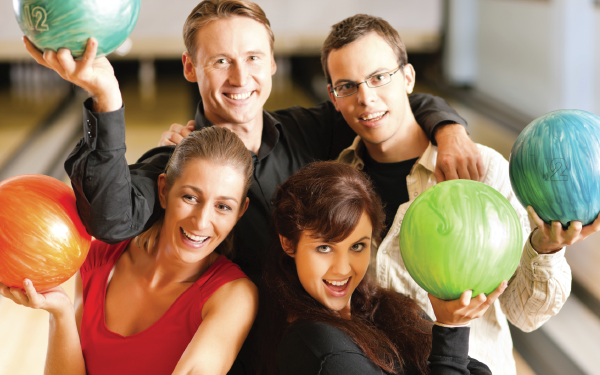 Lanes will be limited from 4pm until 9pm on league nights & there is no open bowling Tuesday & Thursday from 4pm - 9pm. Please call 715-833-6700 to confirm if lanes will be available.